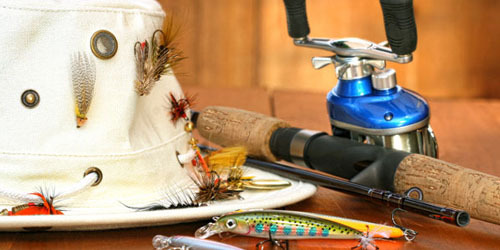 Do you feel that when you go for fishing, your trip should not only be good but a great one? 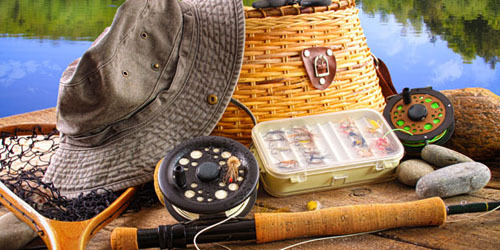 If yes, you are surely looking for some great fly fishing tips. 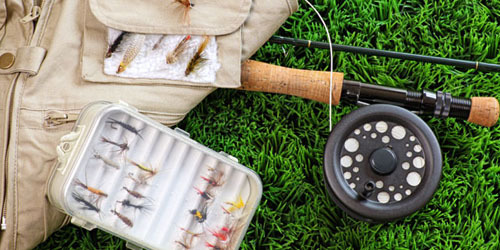 Well, you can not only get free tips but also a fly fishing video guide and your guide is Stuart Wardle, one of the world’s topmost guides and coaches for fly fishing with a huge 35 years of experience in fly fishing in the waters from all over the world. 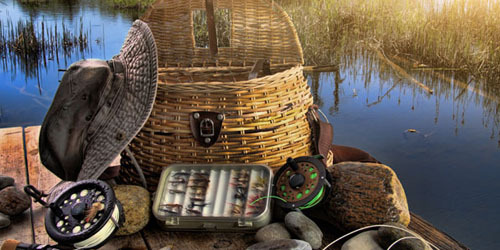 Here are some great fly fishing tips for you. 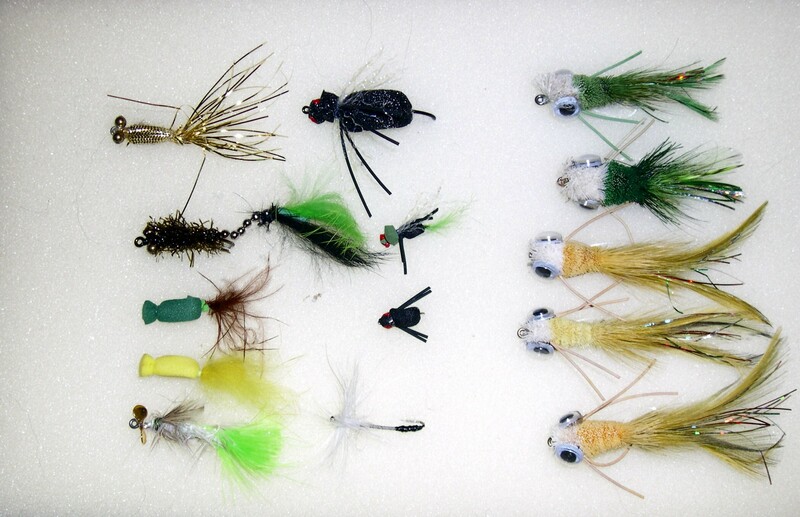 Color: If you are inexperienced about selecting flies, color is the point from where you can start. Think of seasonal color patterns, like at the start of spring, later part of fall and in winter, flies should be dark so as to match the environment color, while in warmer weather, light-colored flies should be preferred. 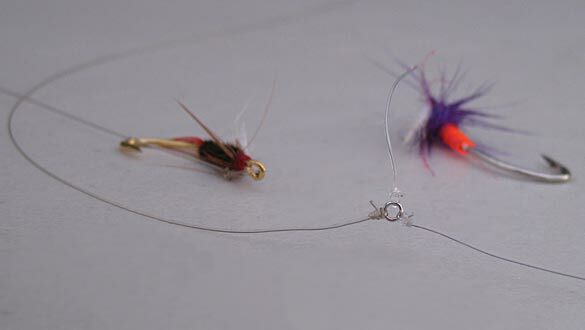 Dropper Flies: Tandem rigs or dropper flies are a secret weapon of an angler. You too can make a simple dropper rig by tying a small nymph on a tippet material of 14-18 inches of length attached to the bend of a dry fly. 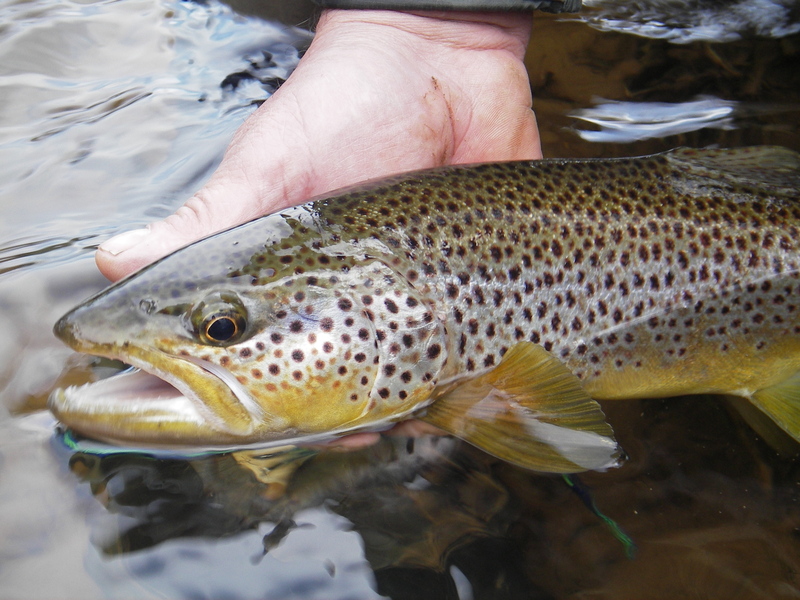 Here if the nymph is taken away by the trout, the dry fly acts as an indicator for you. You can also tie nymphs to tandem, which will let you find out which of them work better. Don’t Underestimate Size: While choosing flies for trout, the order of importance of characteristics of flies should ideally be first size, second shape, third color and fourth action (for stripped flies). While fishing in saltwater however, action should be first taken into consideration. 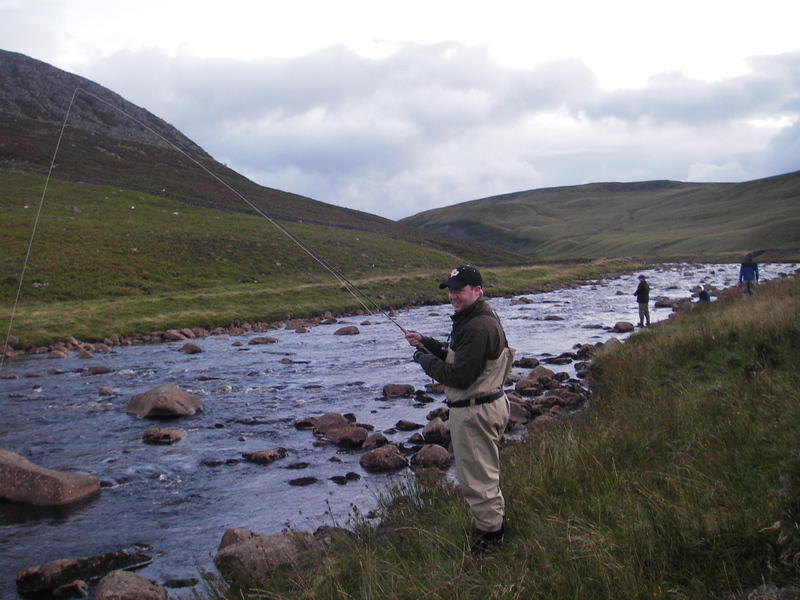 Stuart Wardle is a UK-based angler and is a fulltime professional fly fishing guide and coach and has innumerable such tips. 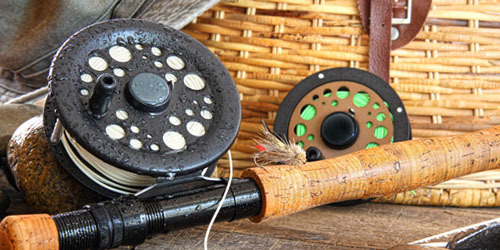 The name of his company is The Durham Fly Fishing Company. He is fortunate to have some of the world’s best rivers and lakes in his home area – North of England – which provide him a perfect location to develop his skills and gain knowledge continuously which he uses while fishing in other waters and fisheries all through the world. Let’s see some more tips. 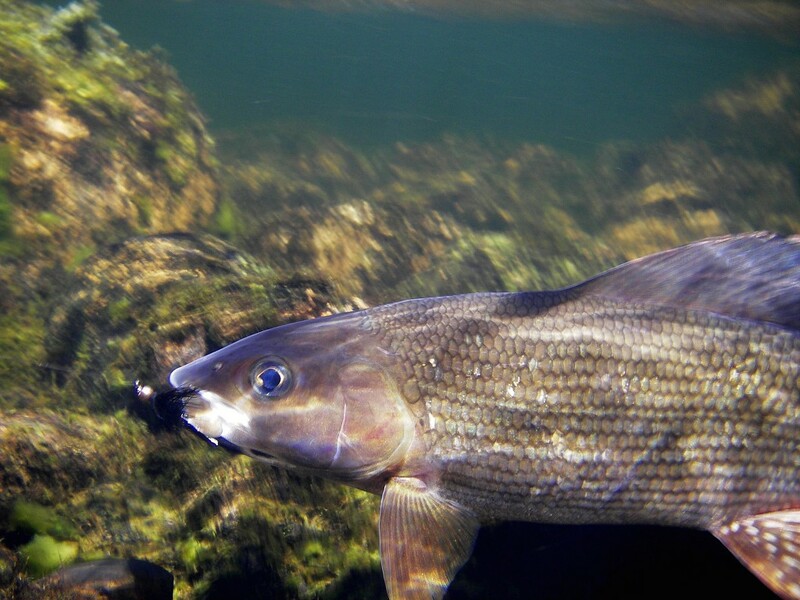 Flattery or Imitation: Flies can be exact imitations or impressionistic, and their efficacy depends usually on how selective the fish has become because of availability of food, fishing pressure and weather conditions. Wet or Dry: The construction of a fly will determine if it will sink (streamers and nymphs), totally submerge or ride partially (emergers) or float on the surface (dry flies). Fish always seek food sources in a specific part of the water column. If you know that, it will help you in good fly selection. 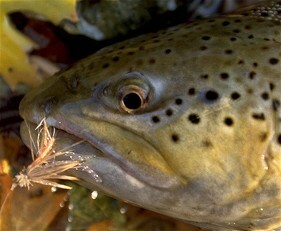 Surface is Best for Trout: More than 65% of trout’s diet is made of food sources from just below surface. 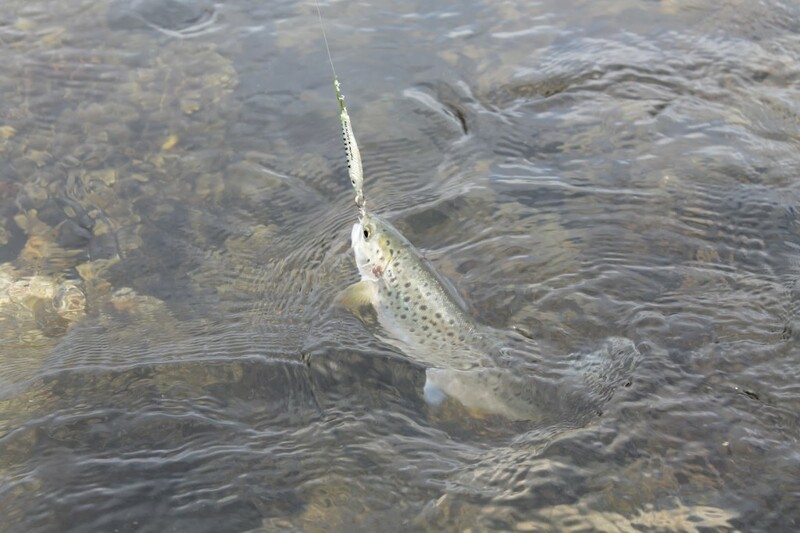 Even though you choose dry fly fishing, you can select flies by knowing what larvae, nymphs and crustaceans are present below the surface. Stuart Wardle is a fully qualified fly fishing coach accredited by UK Coachmark and pro-guide for Simms, Thinkfish, Aqua and Tenkara Centre UK, and also a guide/coach for John Norris, one of the biggest outfitters in the UK. Watch the video guide by Stuart and also enter a competition to get big prizes at www.flyfishingvideoguide.com/prizes/.